A 26-year-old Kaleen man has been charged after he allegedly sent offensive messages to cafe job applicants. 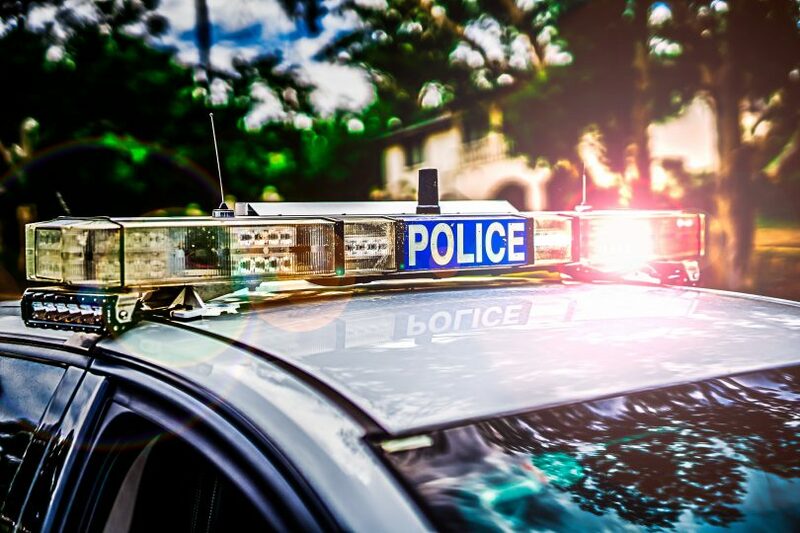 It is alleged the man posted job advertisements online for work in a Belconnen cafe before responding to applicants (including teenage girls) with inappropriate messages. On late Friday afternoon (12 April), police executed a search warrant at a residence in Kaleen where a number of items including a mobile phone and copies of documents were seized. The man was subsequently arrested at the residence and charged with one count of using a carriage service to menace or harass. Police believe there may be other victims and are urging anyone who may have interacted with this man when applying for a cafe job to come forward. The man was provided police bail with conditions and he will appear in court at a later date. Anyone who may have any information that could assist police is asked to contact Crime Stoppers on 1800 333 000, or via the Crime Stoppers ACT website. Please quote reference 6370672. Information can be provided anonymously.